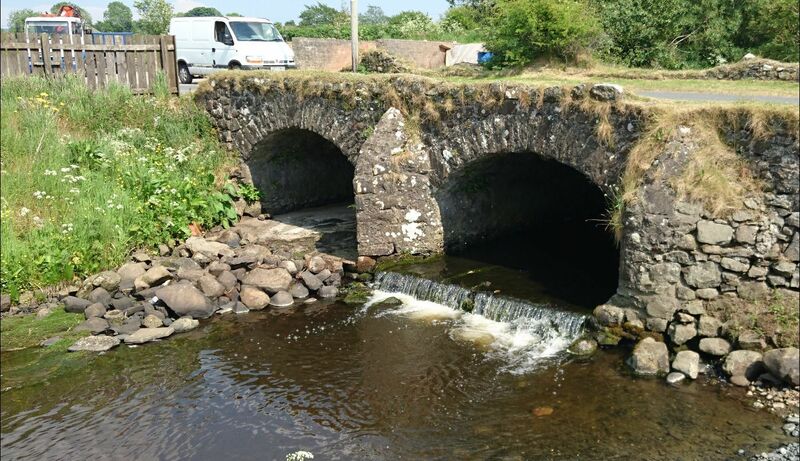 JKB Consulting Engineers has significant experience at preparing client and site specific flood risk assessments in Northern Ireland. We have extensive knowledge of Planning Policy Statement 15 (PPS15) and the policy exceptions to satisfy both the Northern Ireland Department of Infrastructure Rivers Agency and the Northern Ireland Department of Infrastructure Planning Service and ensure our client expectations are met. We use all the latest software including Infoworks ICM, Microdrainage, Flood Modellor Pro and HEC RAS. Our experience and innovative approach enable us to offer our clients significant savings to ensure our clients receive value for money. At JKB Consulting Engineers we tailor our fees and flood risk assessments for the individual clients requirements, so you are not charged for any unnecessary information. Why is flood risk asssessment required? In the specific case of Planning Applications, Planning Policy Statement 15 (PPS 15) ‘Planning and Flood Risk’ sets out the Planning Service policy to minimise and manage flood risk to people, property and the environment. A flood risk assessment will be requested if a new development may be at risk from flooding from the various sources and / or if it may increase the risk of flooding elsewhere. The consequences for occupiers in such cases, both in terms of personal safety and damage to property, can be serious. Under the PPS 15 FLD 1 development will not be permitted within the 1 in 100 year fluvial flood plain (AEP7 of 1%) or the 1 in 200 year coastal flood plain (AEP of O.5%) unless the applicant can demonstrate that the proposal constitutes an exception to the policy. 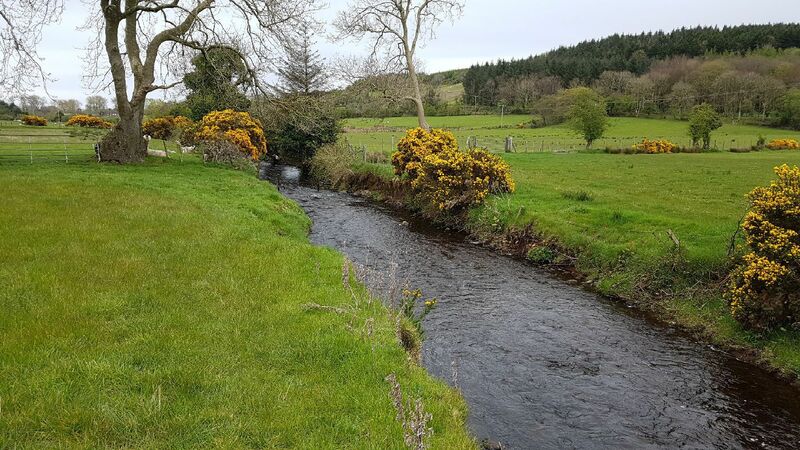 A flood risk assessment can take various forms from a desktop study through to a one/two dimension hydraulic model of the watercourse and drainage network, in order to determine the risk of flooding to the property or development. 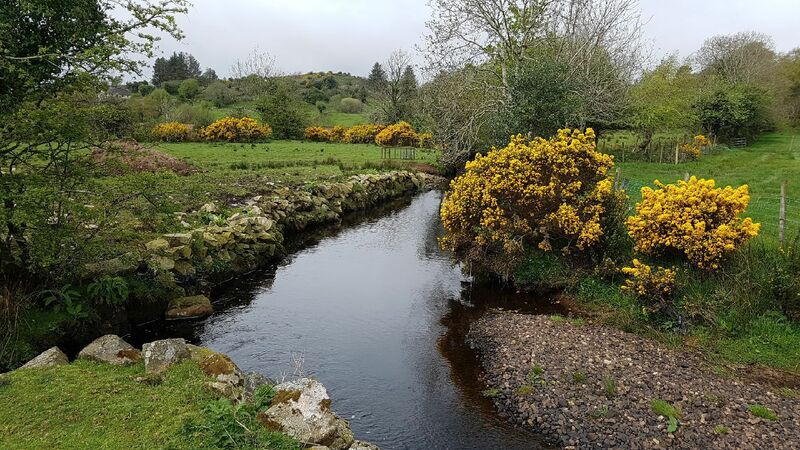 Generally it will incorporate, site visit, review of historical flood risk information, information on climate change, source control solutions (Suds), existing drainage issues and the availability of more detailed flood hazard and risk maps. This information is important in facilitating the assessment of flood risk over the lifetime of the proposed development. JKB Consulting Engineers has full 1D and 2D river and drainage modelling capabilities and software in house. Our software packages include: ReFH2, HEC-RAS, Flood Modellor Pro and InfoWorks ICM. Due to this in house software, our innovative model build techniques, we can undertake river models more efficiently than many of our competitors. Please note we will only undertake and recommend a river model if specifically required for the site.